Upper Court, in the beautiful Cotswolds is a truly magical place to come together for a wedding. With 15 acres of gardens and grounds, including a private lake, it is the ideal location for a Cotswolds destination wedding. 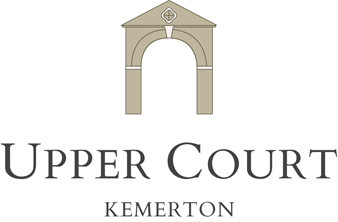 Upper Court is yours for the weekend, to prepare, celebrate and relax with your closest family and friends. Our four cottages can be hired all together. This gives you all the space, seclusion and tranquillity you could wish for. You will not be disturbed during your stay. Allowing you and your guests to enjoy the exquisite setting in privacy and peace. You may want to celebrate with friends on the evening of your wedding or enjoy the after party with your family before your honeymoon. At Upper Court, we offer all these options.